But environmentalists view the withdraw as a win. Fracking opponents now want to take current regulations a step further. 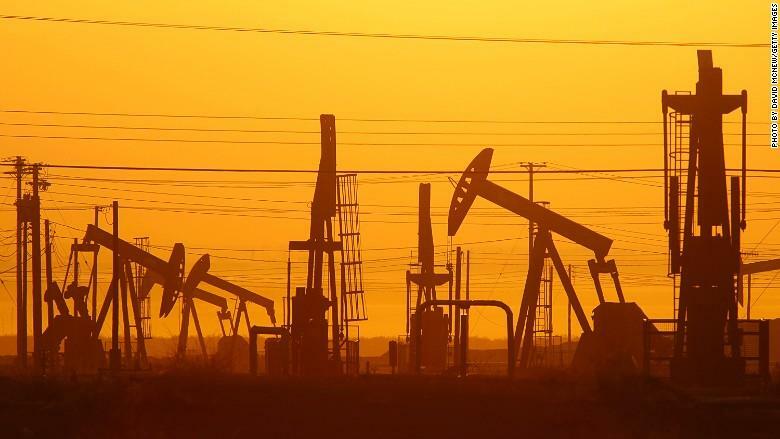 They want to get rid of what’s called forced pooling, a part of the 2014 law that allows gas companies to drill under a person’s property without their permission as long as the majority of their neighbors have agreed to let the company drill. Jessica Fujan is Midwest director of Food and Water Watch.